FREE Shipping on US Orders orders over $5.99! All NFC packages now include stickers and 1 or more keychains! 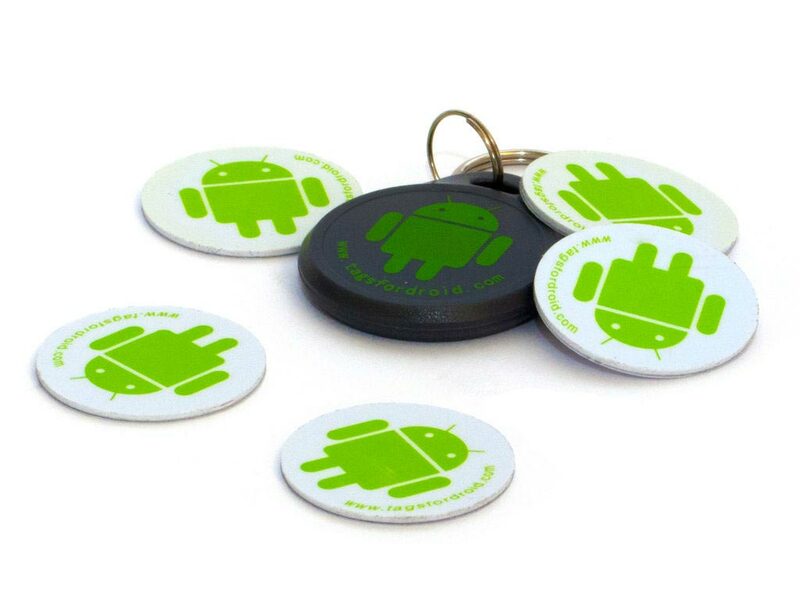 Buy your NFC tags here! Want to know all the technical details of our NFC tags? Are your NFC Tags waterproof? How much memory do your NFC Tags have? 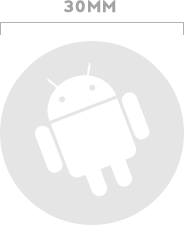 Do NFC Tags work with my Samsung Galaxy S3? my Sony Xperia? my HTC One X? my Nexus? Get all the good, geeky details and more. 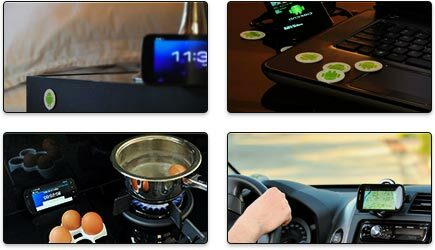 What can you do with NFC? How can NFC make my life easier?